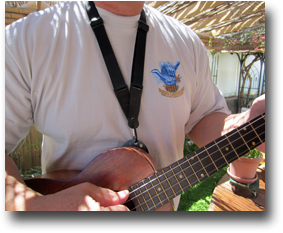 Home of the only ukulele pick that is ergonomically designed for comfort and plays finger smooth! 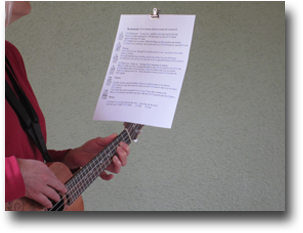 Enhance your ukulele experience with HonuPicks and our other innovative ukulele accessories! Wholesale Enquiries Welcome! - Mahalo. 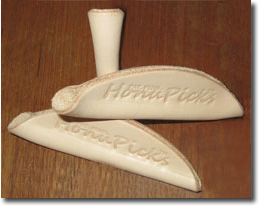 "HonuPicks...Hear the music, not the pick....finger smooth." © 2012-2018 HonuPicks.com. All rights reserved.